CONROE – Montgomery County Hospital District partnered with Safe Kids Greater Houston, Texas Children’s Hospital, Montgomery County Sheriff’s Office, Jim Clark Commissioner Precinct 4 Montgomery County and Tree of Life Lutheran Church to bring back its Free Car Seat Safety Event from 9 a.m. to noon on Saturday, February 24th at A.V. “Bull” Sallas Park in New Caney. This event, located at 21675 McCleskey Road, New Caney 77357, will provide one free car seat per child only if the child and vehicle for installation are present. This is an appointment only event. Proof of financial assistance must also be provided. 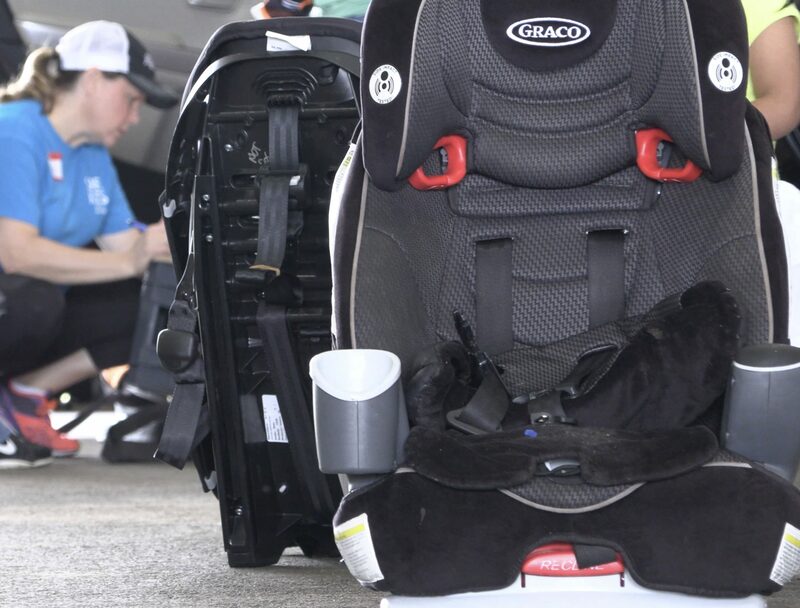 A certified team of technicians will teach attendees everything they need to know to make sure their car seats are fitted and installed properly. To schedule an appointment call (832) 919-7233. A Centers for Disease Control and Prevention study showed that motor vehicle injuries are the leading cause of death among children in the United States. Another study found that in one year 618,000 children from ages 0-12 rode in vehicles without the use of a child safety seat, booster seat or a seat belt at least some of the time. MCHD, Safe Kids Greater Houston and its other partners for the Free Car Seat Safety Event are all working to put a dent in those statistics in Montgomery County.